Don’t expect a magic flip to be switched on the instant you marry. 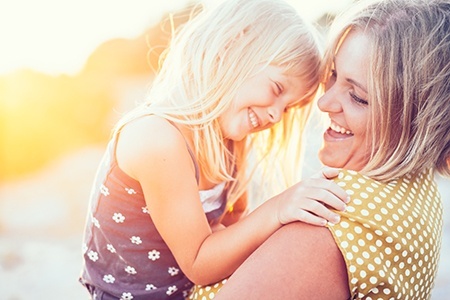 Adapting to a new situation takes time for anyone, especially children who may still be reeling from their biological parents’ divorce. Do take things slow and allow the dynamic to develop naturally. Remember, this is their world of security and familiarity, and you are new. Expect some rough patches and know that love will develop over time. Don’t discuss disagreements with your spouse within earshot of the children. Children are curious and likely to blame themselves for most issues. Do set aside time to discuss troublesome issues privately with your spouse. If it is an issue that involves the children, choose a time to calmly discuss the issue as a family. This prevents children from playing one parent or step parent against the other and shows a united front. Discuss expectations and rules about each member of the family’s responsibilities in a respectful, cooperative manner. Don’t attempt to replace a parent. No matter what your feelings toward the former spouse may be, trying to replace them leads to strong feelings of resentment. Do be a role model, source of support, encourager and mentor. Children deserve a listening and caring ear. It is never okay to disparage or bad-mouth a biological parent. When children hear one of their parents is “bad," they believe “part of me is bad.” Keep it positive! If you need help getting through the divorce, custody or support process, then contact the offices of Benjamin J. Cox and we will be glad to help. Or, you can call our office at (352) 343-0091. 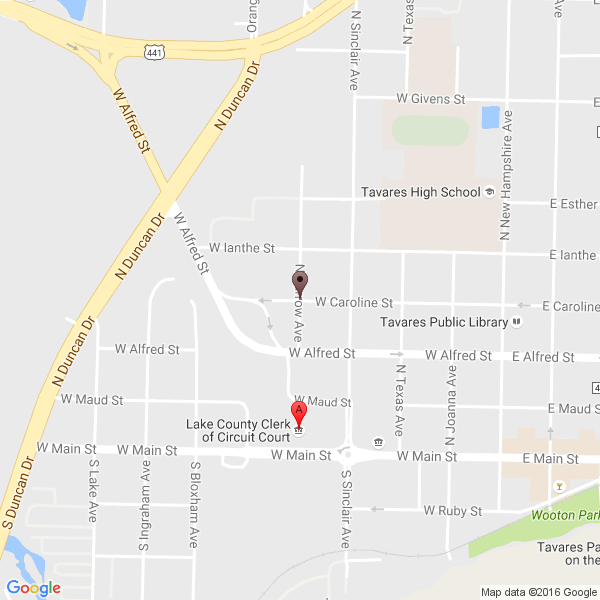 Or, you can stop by our office in downtown Tavares, just steps from the Lake County Courthouse. Filing A Restraining Order in Florida. Your safety should be one of your number one concerns. Unfortunately, there come certain times where a specific barrier needs to be put in place between you and another individual. Restraining orders have helped thousands of people safe from a potentially dangerous situation. The way to go about obtaining a restraining order differs from state to state, so how does it work precisely in Florida? Here you will find the right steps to take if you should ever find yourself in need of filing a restraining order. How does divorce work in Florida? If you and your spouse have reached the decision that your marriage cannot be saved divorce is the final option. Legally ending a marriage is different in every state. Florida has its own set of rules on divorce proceedings. THE VILLAGES® is a registered trademark of Holding Company of The Villages, Inc. Benjamin J. Cox, Attorney at Law is not affiliated with, or sponsored by, Holding Company of The Villages Inc. or its affiliated entities.